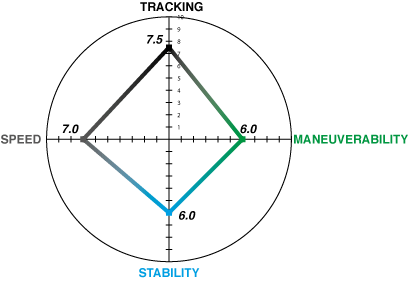 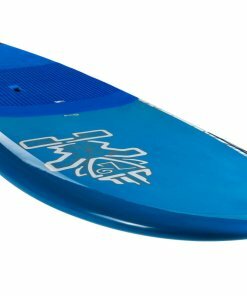 greater maneuverability and reactivity on the wave. 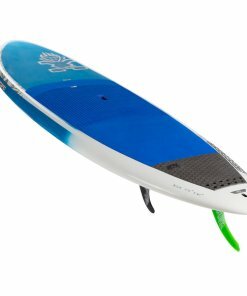 wanting a board that does it all. due to holding the paddle straighter to the board. 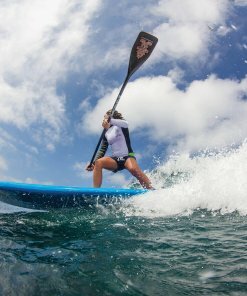 into mid-section double concave for speed and acceleration. 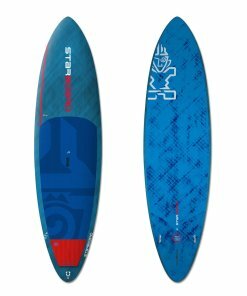 • Rail-to-rail turning from mid-point of the board. 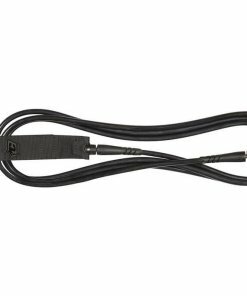 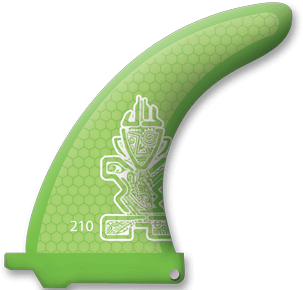 • Tail V increases maneuverability for smooth and tight cutbacks. 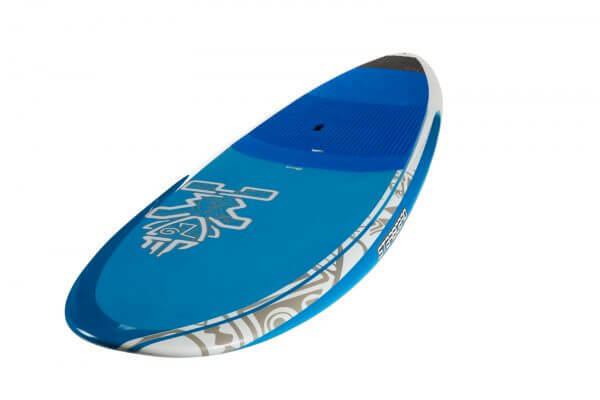 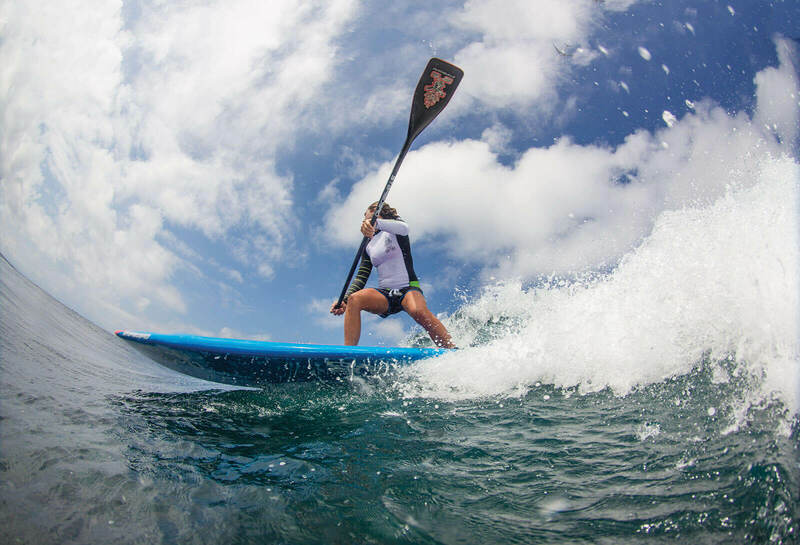 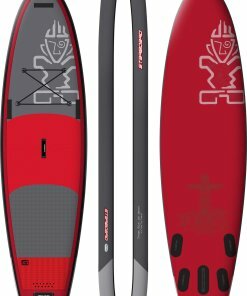 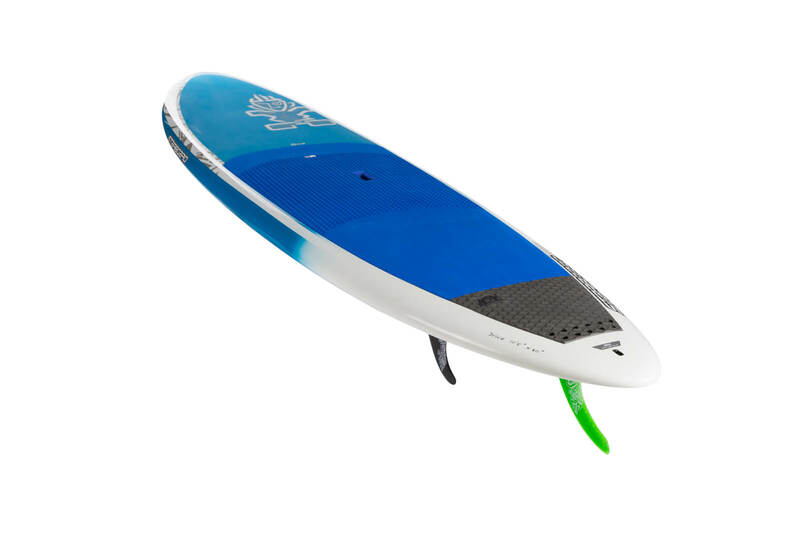 Durable, tough and light most models are windsurfable. 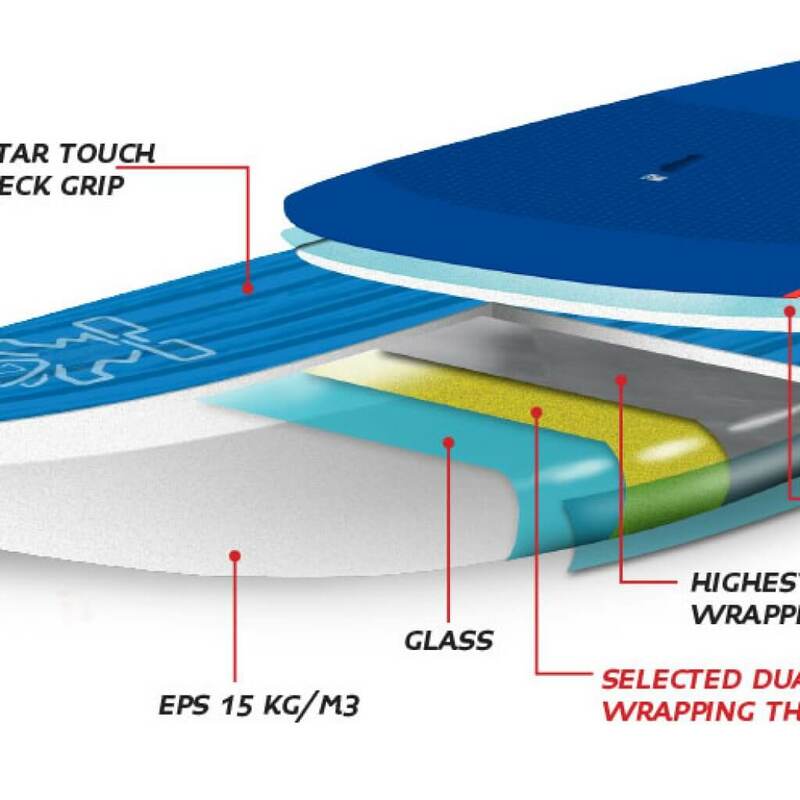 Strong, light and exclusive. 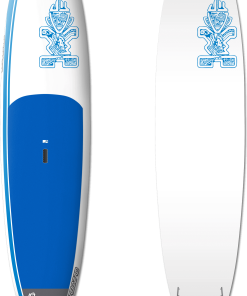 The original wood technology since 1994. 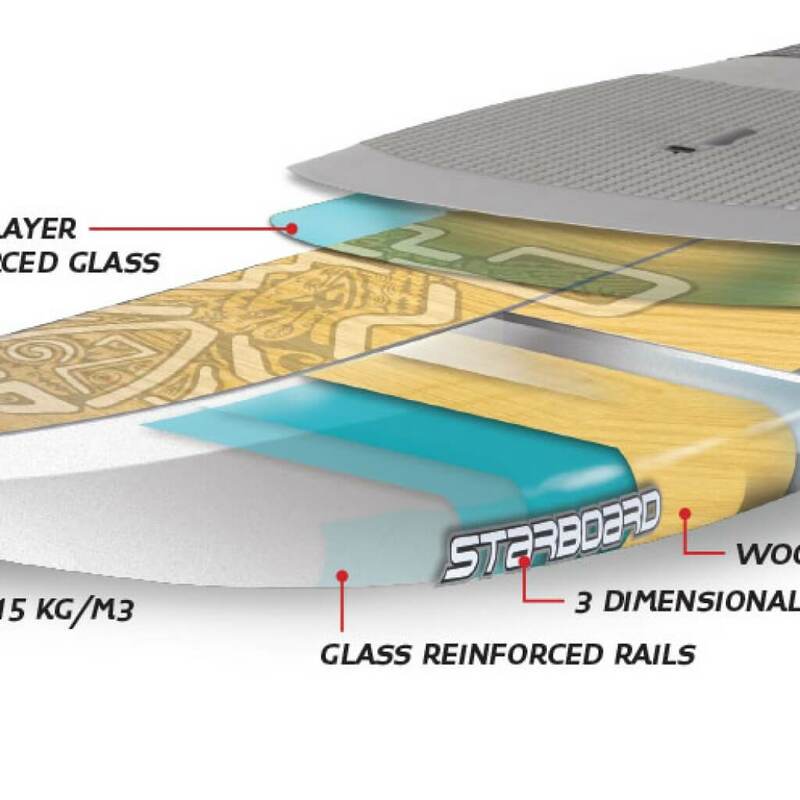 A 500 kg/m3 veneer of 0.6mm biaxial Australian Pine forms an outer layer on the deck resulting in extra impact resistance, rigidity and further improved overall hull integrity. 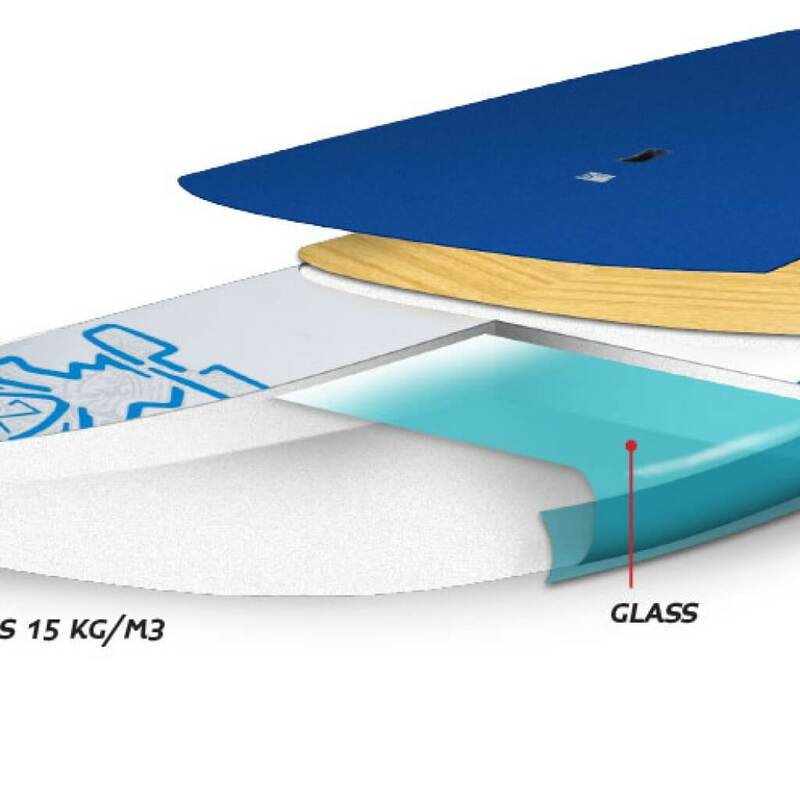 A three-dimensional glass laminate is wetted out with high grade expanding epoxy resin. 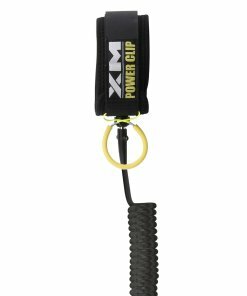 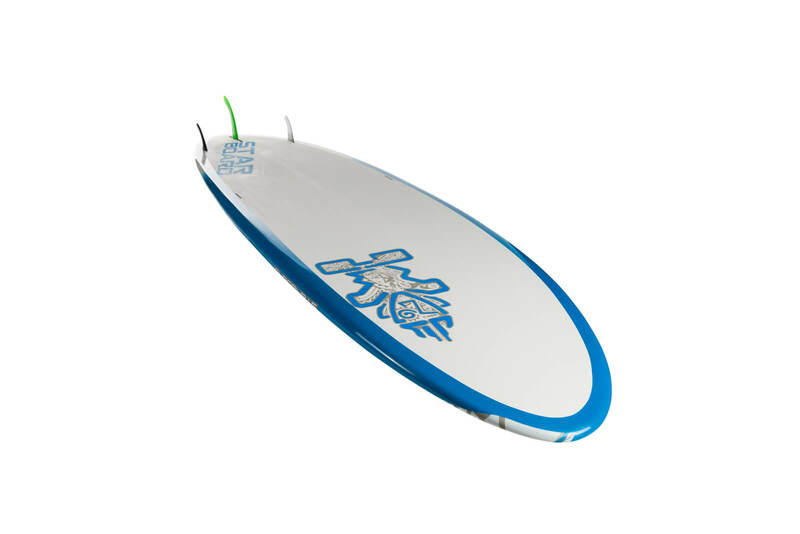 This creates a thicker impact resistant outer skin with increased overall hull strength. 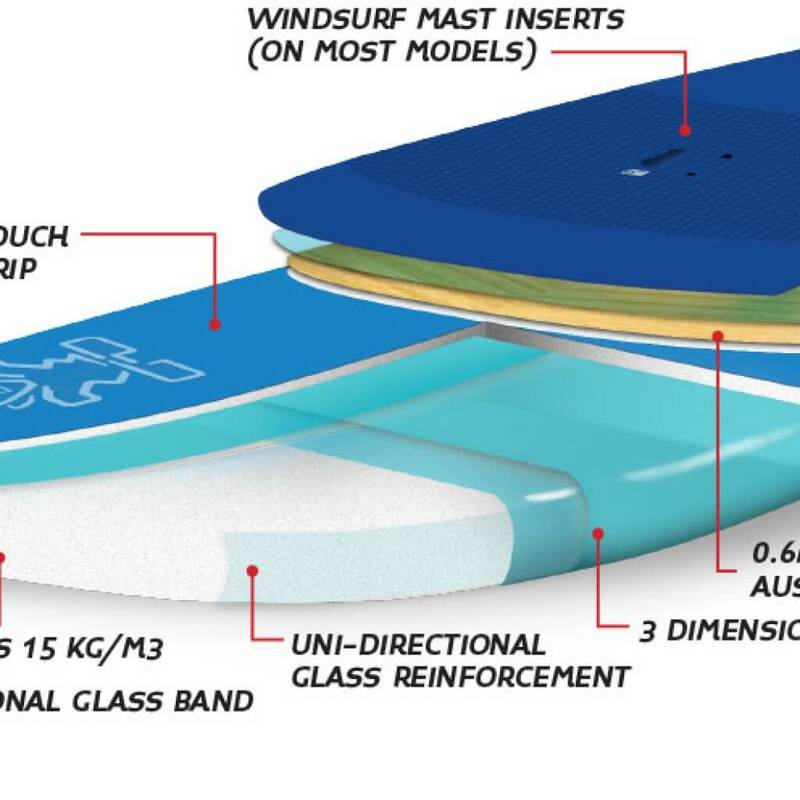 Glass rail reinforcements for extra stiffness against snapping when nose diving. 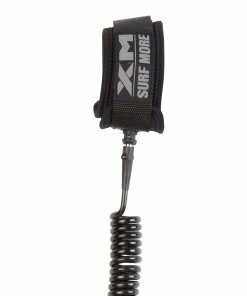 Extra reinforcements are placed around all inserts, resulting in zero insert damage reports. 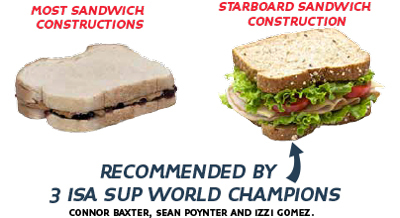 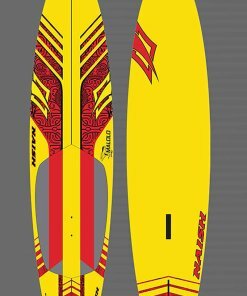 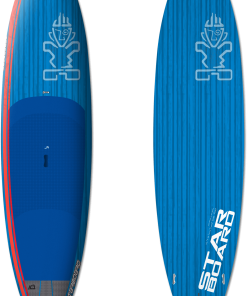 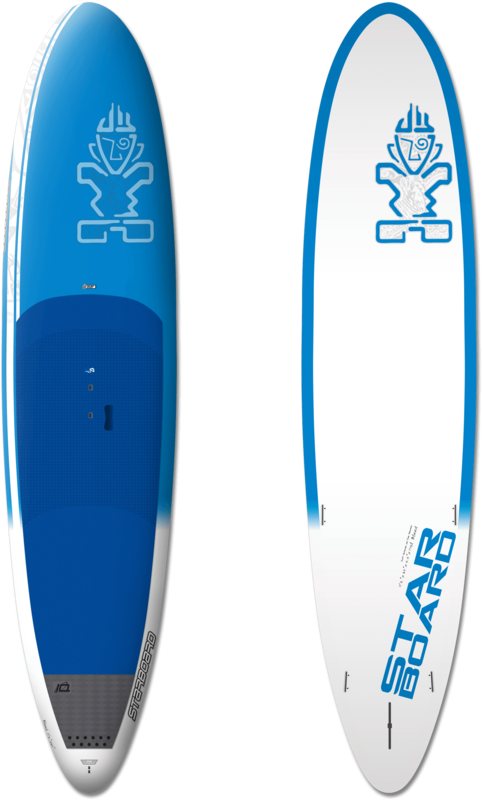 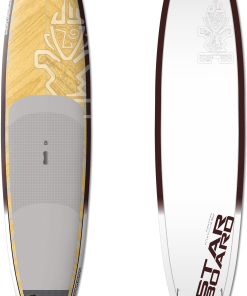 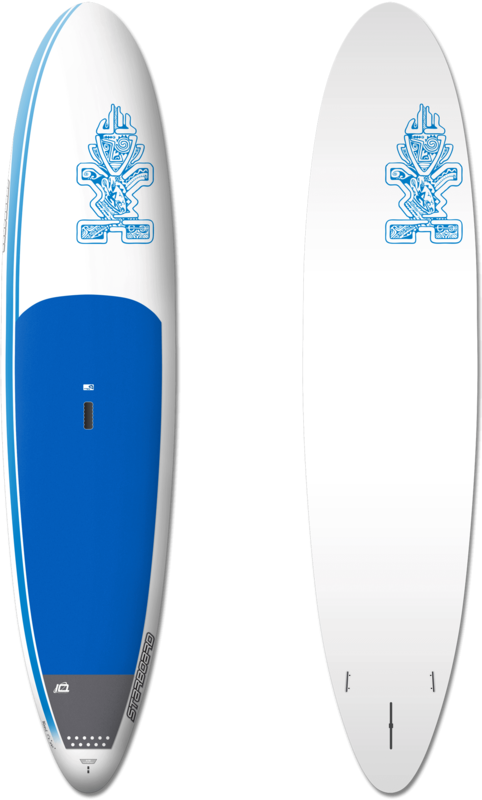 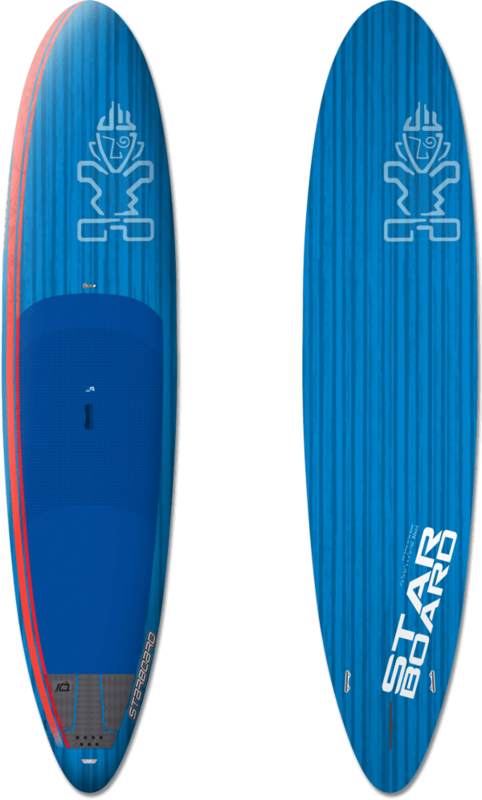 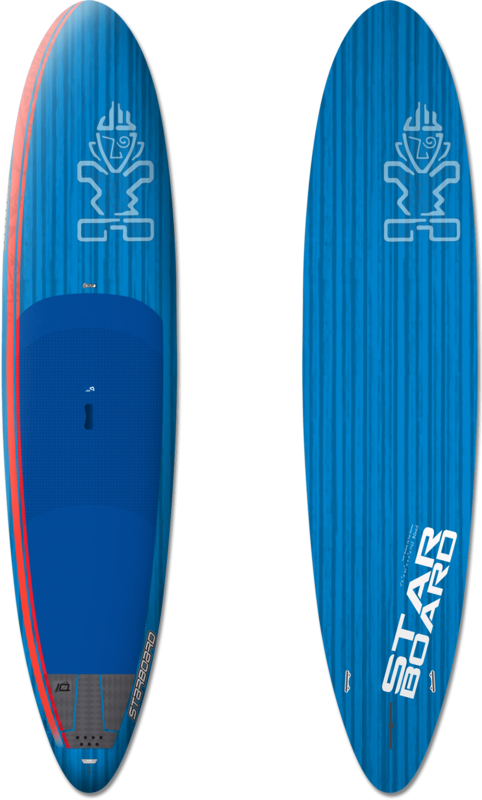 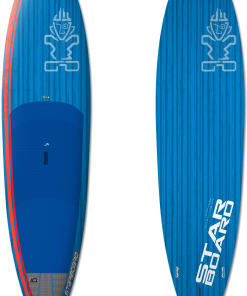 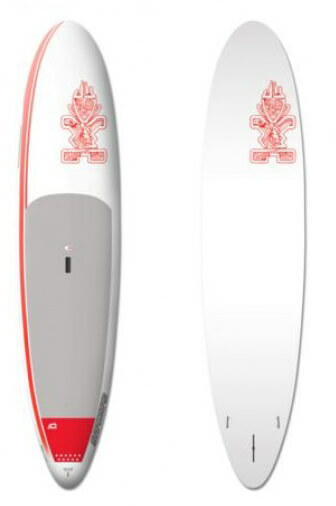 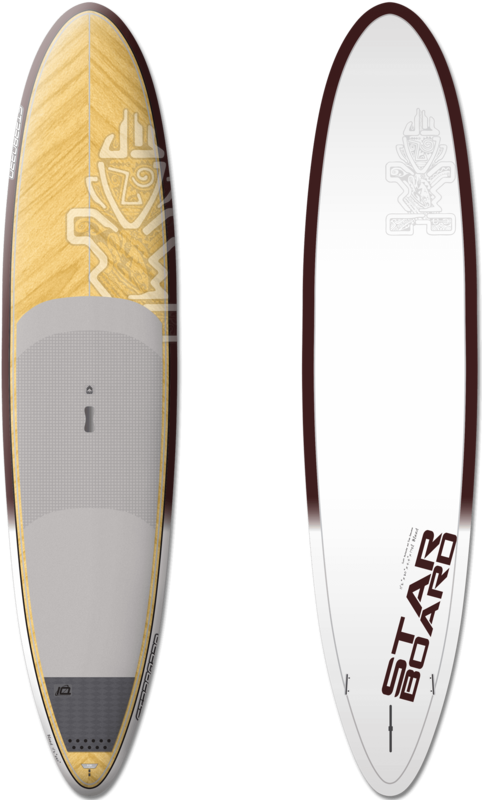 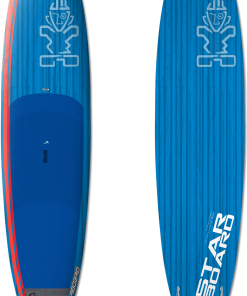 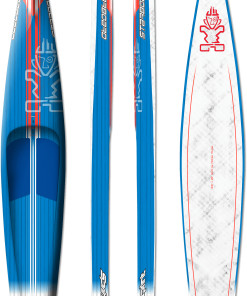 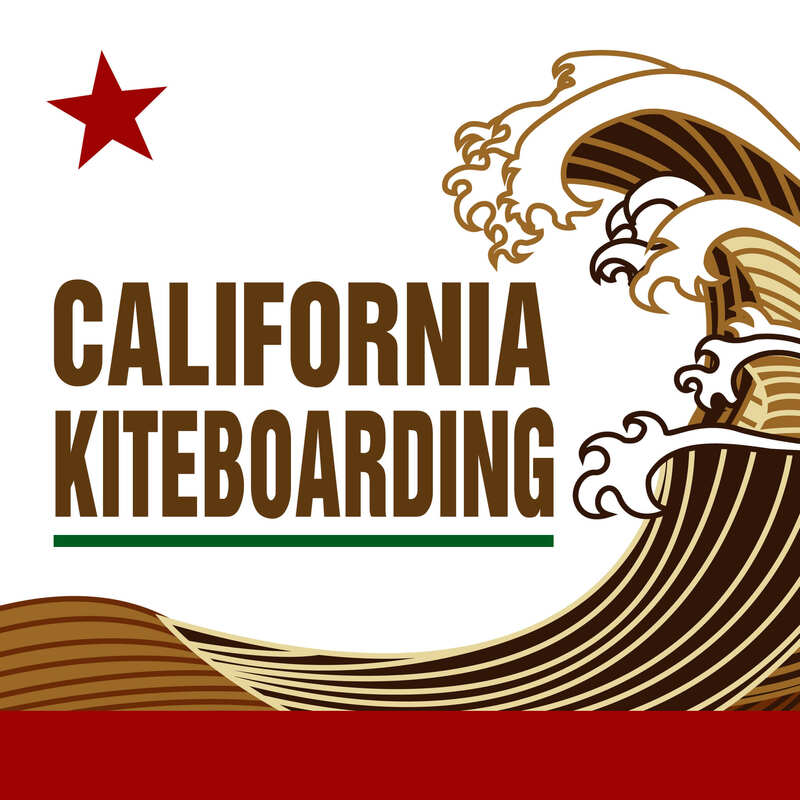 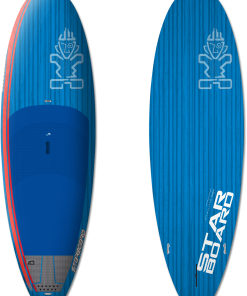 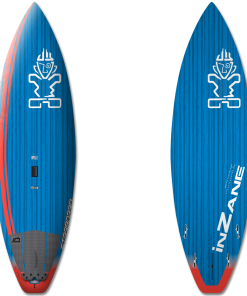 Starboard pioneered molded wood technology in 1994 and first introduced it to their Surf and Windsurfing boards. 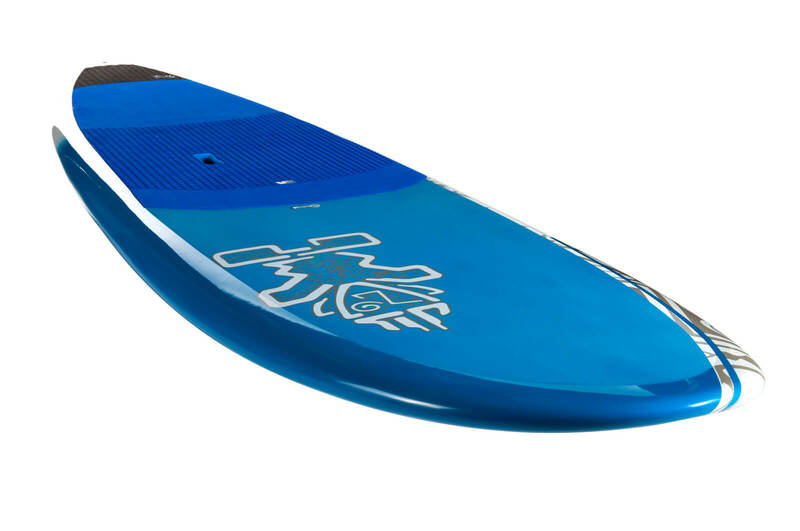 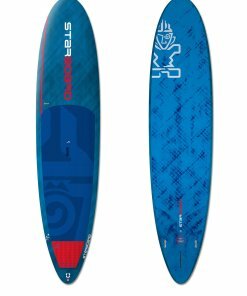 4.5” Black • Blue Carbon and Wood are provided with Light Core fins. 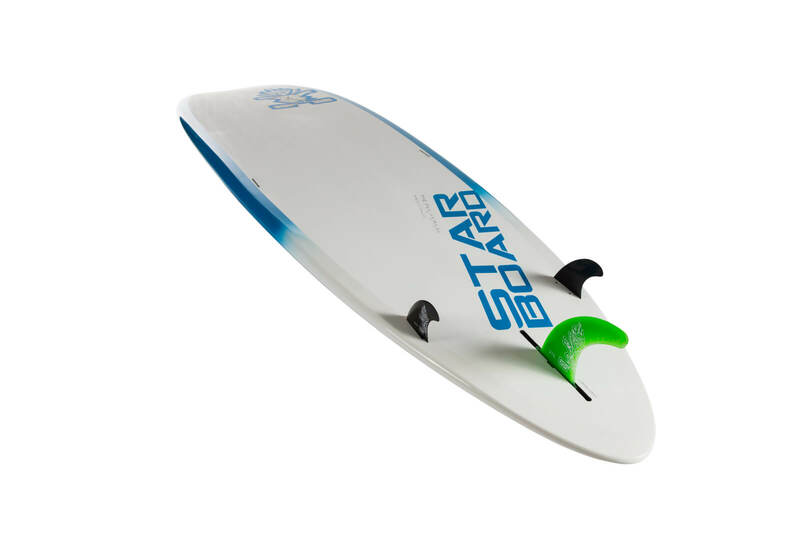 • AST Electric provided with Light Core center fin and injection molded side fins. 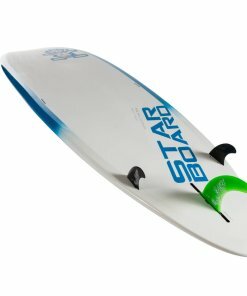 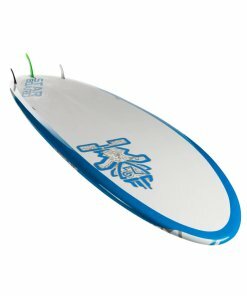 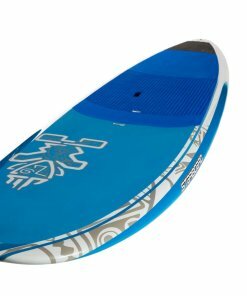 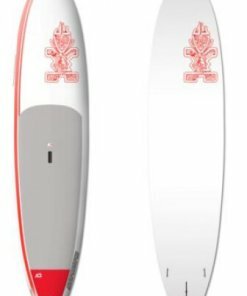 • AST Electric features an extra set of Surf Finz boxes set forward near the rail for added tracking when windsurfing (extra fins not provided).